Still no sign of the elusive Qualcomm Chromebook ‘Cheza’ after months of anticipation and speculation but it looks as though MediaTek may come out swinging in the race to become the first next-generation ARM-powered device on the market. 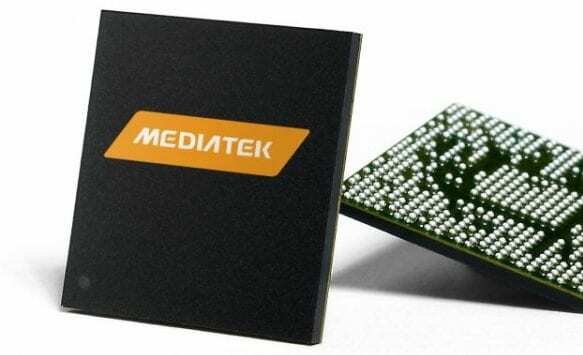 It has been nearly a year since MediaTek’s octa-core MT8183 processor made its way to the Chromium repositories and in that time, it has spawned the baseboard ‘Kukui’ and more recently a possible tablet device code named ‘Flapjack’. While neither device has actually made an official debut, the addition of a third MediaTek-powered Chromebook is a good sign that at least one could be near production. Built off of the ‘Kukui’ board, we don’t have much information on this new device other than the processor but the octa-core MT8183 could be a formidable opponent for Qualcomm’s Snapdragon Chromebooks if and when they ever make it to consumers. The quad-core predecessor from MediaTek has found a comfortable space in EDU and budget devices but the MT8183 features 4 Arm Cortex A53 cores as well as 4 of the newer Cortex A73 cores. The upgraded chip with twice as many cores could very well be worthy of a flagship Chromebook and I wouldn’t be surprised if we see someone like a Samsung or Lenovo putting out a premium device with this chipset. I’ll be on the look out for more details on this device and its siblings as I suspect we should see more details in the very near future due, in part, to the rapid development pace we’re seeing in the repository. Fun Fact: Kukui and Krane are both professors from Pokemon as are boards from the previous generation of MediaTek Chromebooks. These include Oak, Birch and Elm.